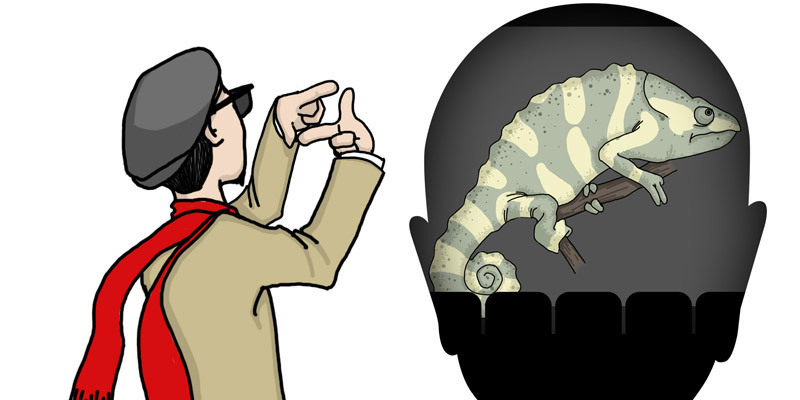 Chameleon Effect – Our brains are so darned suggestible! One of the amazing things that research is uncovering is how incredibly suggestible people are. 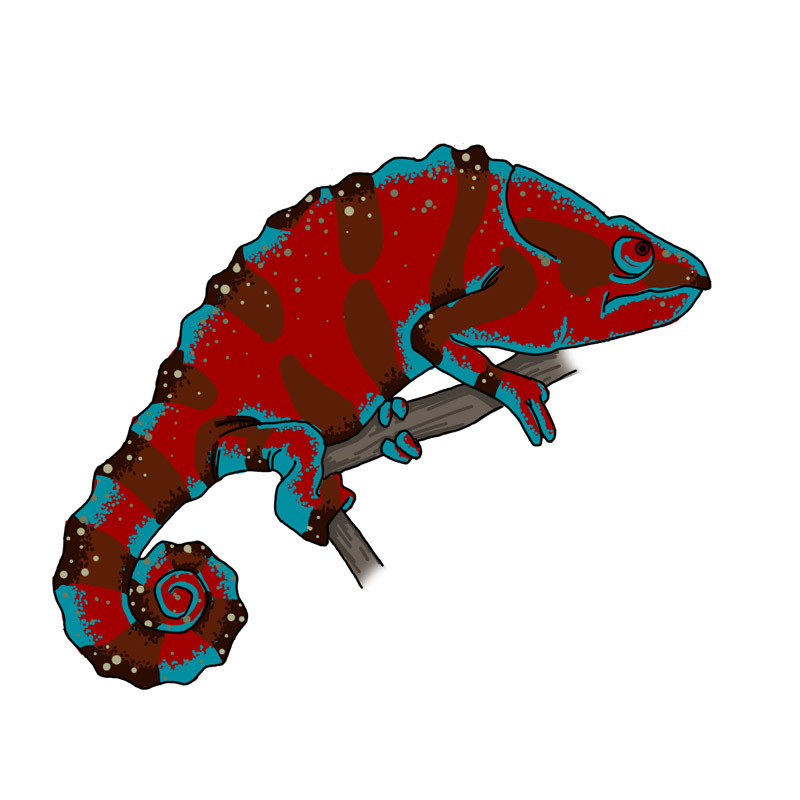 In the book, Sway: The Irresistible Pull of Irrational Behavior, Rom Brafman and Ori Brafman coin the term, “chameleon effect.” It describes our tendency as human beings to adapt our behaviors to others’ expectations—especially those who have power over us. We particularly tend to adapt to bosses’ and teachers’ expectations. Their expectations powerfully influence our inner movies, and therefore our motivation and performance. Also, powerful influences like these become part of our inner autobiographies over the long haul as we eventually believe that they must be right. We, of course, are also having a chameleon effect on others all the time as well. Here’s how it works: We form certain expectations of people or events, and we communicate those expectations with various cues, including word choice, tone of voice, speaking volume, facial expressions, body language and the amount of attention we pay to something. People tend to adjust their behaviors to match these cues. This is especially true for those who depend on us. They may even adjust their self-concepts! Professor Eden wisely guessed that “the leadership expectation effect” would activate a positive self-fulfilling prophesy in the officers in training. In this case, the leaders were four experienced training officers. He randomly designated each trainee as having high, regular, or unknown scores in “command potential.” However, the training officers were told that the scores were accurate. They were also told that the scores generally have a 95 percent impact on the trainee’s final course grade. Professor Eden’s researchers did nothing else, except to tell the trainers to memorize the names and scores for each trainee. Raising manager expectations improves leadership, which, in turn, promotes subordinate performance. The prophecy is not mysteriously self-fulfilling. Rather, manager expectations work their “magic” on subordinates by inducing managers to provide better leadership to subordinates of whom they expect good performance. “Knowing” that in-group workers are most competent, the manager treats them as such and unwittingly fulfills his prophecy. At the same time, regarding out-group personnel as inferior, the manager expects little of them, (mis)leads them accordingly, and depresses their performance. List a few examples of when someone said or did something that had a chameleon effect on you. Include examples that were helpful and some that were not. 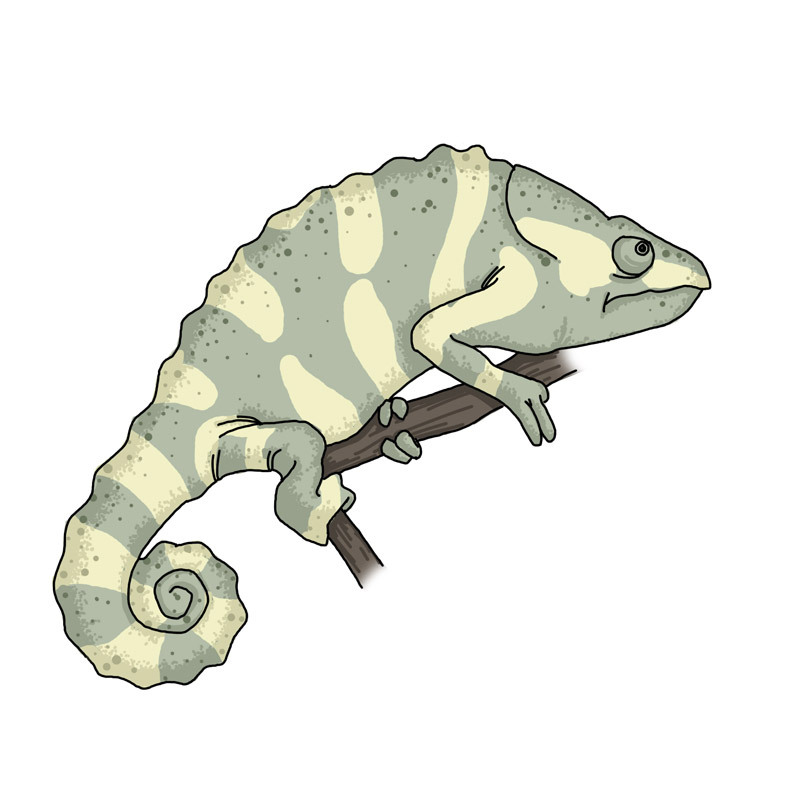 Write down what you think the effects of their chameleon effects on you were.